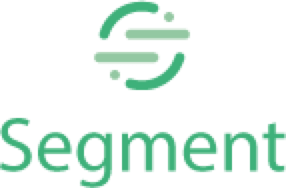 Segment is a customer data platform that provides a single API to track customer data across multiple devices and channels - eliminating the need to write code to integrate new tools. 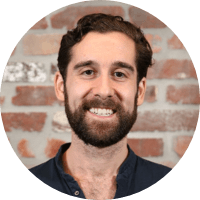 Segment’s growth marketing team implemented Chili Piper with Madkudu, a predictive lead scoring system, to accelerate and increase the volume of qualified meetings from their web forms. ...from demo requests to opportunities from “Request Demo” form. ...qualified prospects are no longer lost during SDR follow up. ...in increased pipeline created from inbound leads. Set up Madkudu in tandem with Chili Piper on Marketo form to score leads in real time. Qualified leads are shown the availability of the correct sales rep to book a meeting in real time. Calendar invite is sent to qualified leads as soon as form is submitted - eliminating the chase by SDRs. Using Chili Piper in our forms, we improved the conversion of highly qualified demo requests to opportunities by 61%. This is a HUGE increase.